Tree Planting with Friends of Trees! 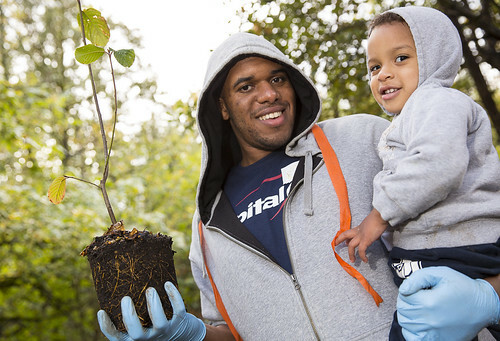 Join us to plant native trees and shrubs along Mount Scott Creek! Over a decade ago Friends of Trees planted at this site establishing a young overstory of native trees at a former dam removal site. We will be planting longer lived evergreen species and native shrubs to build on the past success! This planting is with the support of Clackamas County Service District #1.